What to expect in a Vipassana Meditation center in Yangon? Average facilities for both men and women meditators are available. Usually Boiled water, single accommodation on request, bedding and mosquito nets are provided. Food is oily but of quality and there is a variety for you to select from. Usually there is no fee for the teaching but donations are welcomed or sometimes requested. There are a few meditation centers in Yangon that enroll foreign meditators (Yogis) all throughout the year. Mostly of these centers follow intensive insight (Vipassana) Meditation. 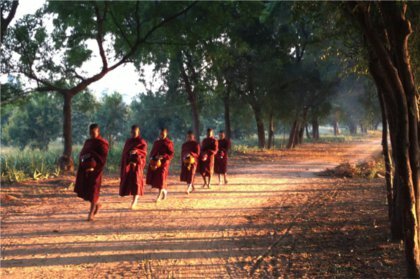 In order to do intensive practice which will take more than a month, a special meditation Visa has to be arranged with the help of the meditation center before coming to Myanmar. However you can easily go for a short term meditation practice with your tourist visa. Try to arrange your visit during the « Vassa » also known as the rain's retreat which falls between July and October. Simply put it is an effort to change how your minds work. In pali “bhavana” or rather meditation means ‘to grow’ or ‘to develop’. It helps you to reduce your stress and negative thoughts such as greed, desire, anger, depression, envy and frustration through mindfulness and concentration. 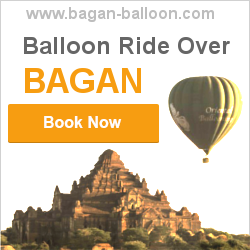 Meditation in Myanmar basically focuses on Vipassana Bhavana that leads to an insightful introspection.